An extra fine grit diamond impregnated rubber wheel mainly used on titanium, but also works well for polishing porcelain and metal in the dental lab. The size is 220 diameter (22mm) x 2.5mm thickness. 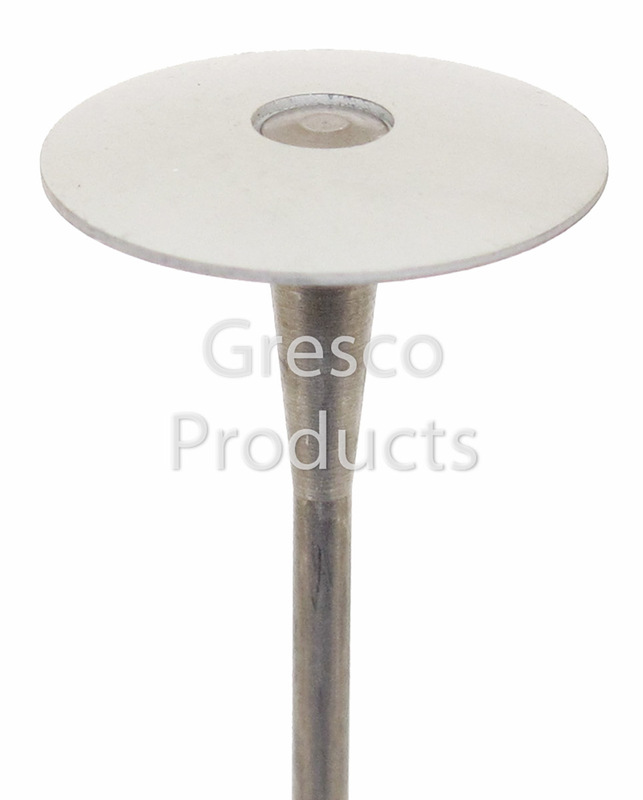 Mounted on a stainless steel mandrel. Made in Germany.